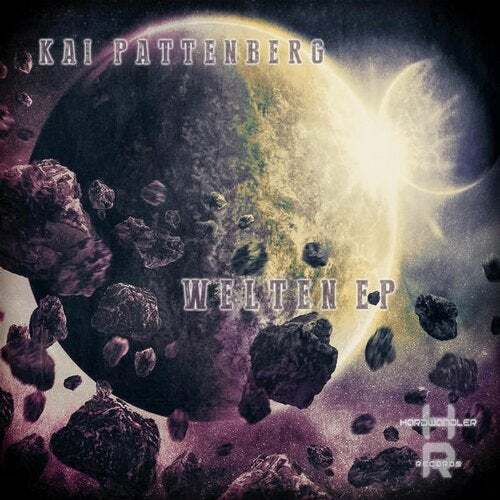 The next Reales Kai Pattberg is pending. This time the struggle between the new and the old world. Who will probably win '!